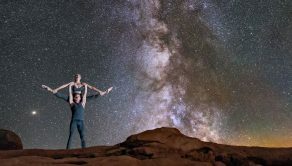 Staffordshire firefighters swapped boots for ballet gear in a ‘tutu’-daring video to raise money for Stand Up To Cancer. 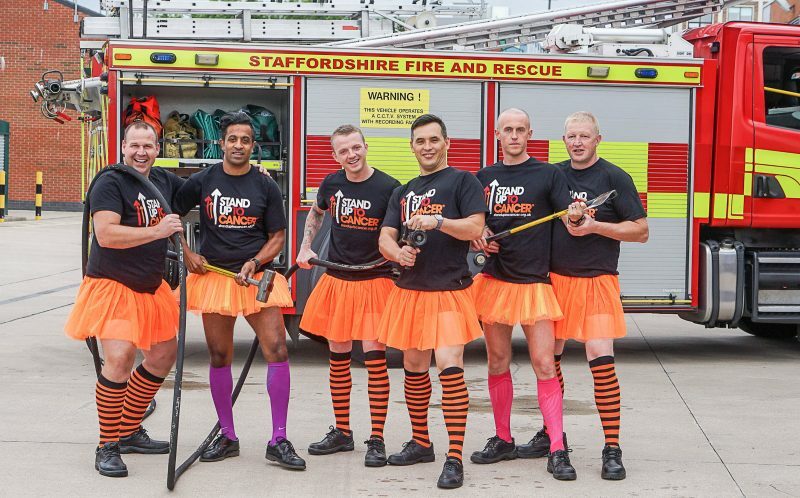 Members of ‘Blue Watch’ from Hanley fire station switched their usual firefighting gear for short orange tutus and silly stockings in an act of clothing rebellion for Stand Up To Cancer’s ‘stand out’ challenge. 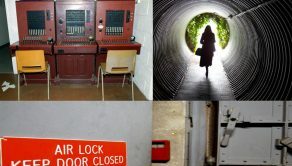 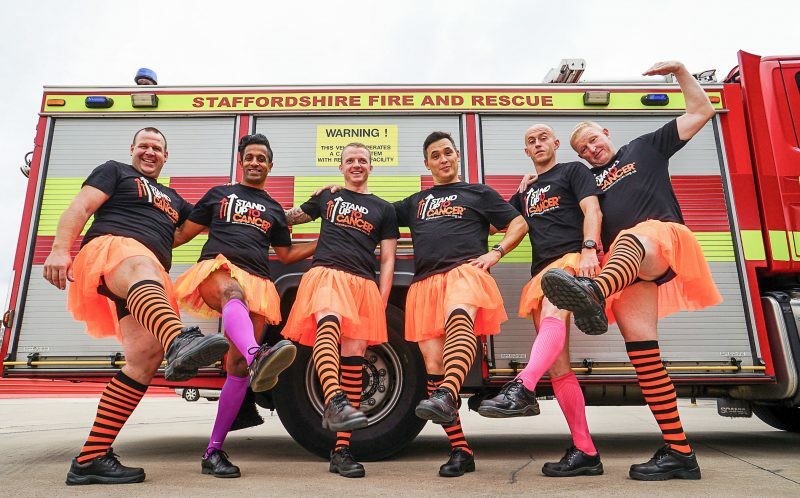 Staffordshire firefighters swapped boots for ballet gear in a tutu-daring video to raise money for Stand Up To Cancer. 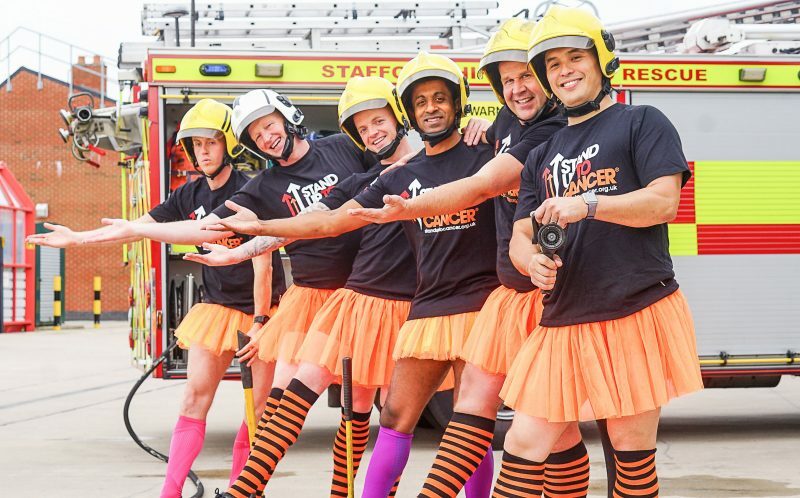 The cheeky firefighters took the challenge one step further when they showed off their best ballet moves to the well known Swan Lake classic – ‘Dance of the Sugar Plum Fairy’. 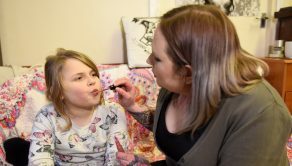 Paula Young Cancer Research UK’s spokesperson for Staffordshire, said: “We’d like to thank the members of Blue Watch for going the extra mile and standing up to cancer in style. 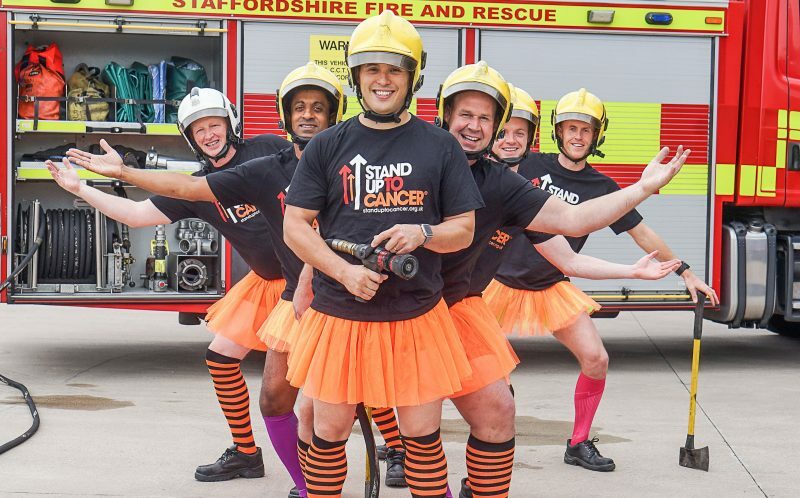 Members of Blue Watch from Hanley fire station switched their usual firefighting gear for short orange tutus and silly stockings in an act of clothing rebellion for Stand Up To Cancers stand out challenge. The cheeky firefighters took the challenge one step further when they showed off their best ballet moves to the well known Swan Lake classic – Dance of the Sugar Plum Fairy. 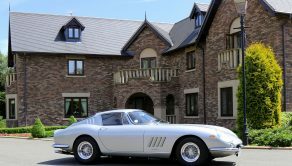 Paula Young Cancer Research UKs spokesperson for Staffordshire, said: Wed like to thank the members of Blue Watch for going the extra mile and standing up to cancer in style.